Make yourself at home in one of the 28 air-conditioned rooms featuring LED televisions. Digital television is provided for your entertainment. Private bathrooms with showers feature rainfall showerheads and complimentary toiletries. Conveniences include phones, as well as desks and separate sitting areas. 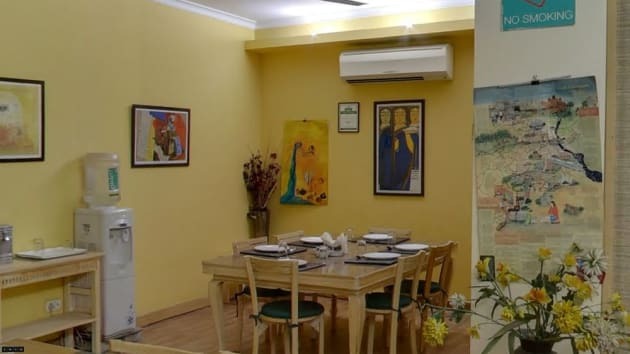 With a stay at Hotel Jivitesh in New Delhi (Karol Bagh), you'll be within a 10-minute drive of Sir Ganga Ram Hospital and Gurudwara Bangla Sahib. 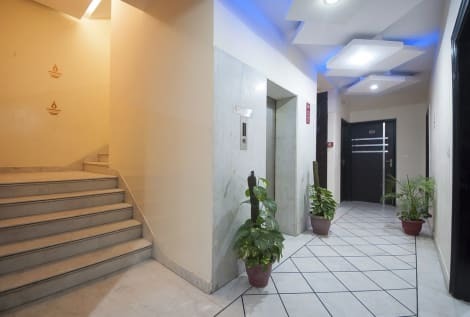 This 4-star hotel is 2.9 mi (4.6 km) from Jama Masjid and 4.2 mi (6.7 km) from Chandni Chowk.